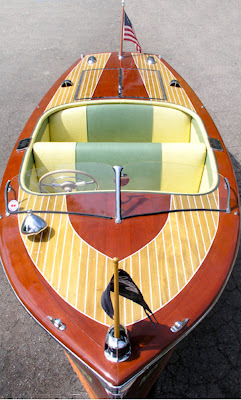 When I started thinking of buying a classic boat I thought seriously of either an early Capri or a Riviera because of the blond wood decks. I ended up with the Deluxe with all natural mahogany though. Oh well! Is the blond wood on these actually bleached mahogany or some other wood? They are great looking boats. 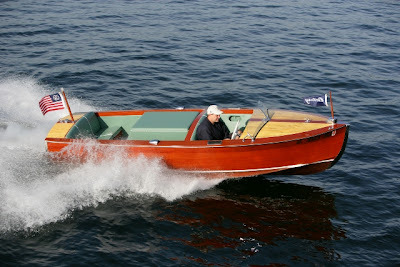 Now I recall someone on the Chris Craft Antique Boat Club – Boat Buzz discussion group asking for a source for “white mahogany” for a project. I think it was resolved that he was actually in need of Avidore. A source was located as I remember. 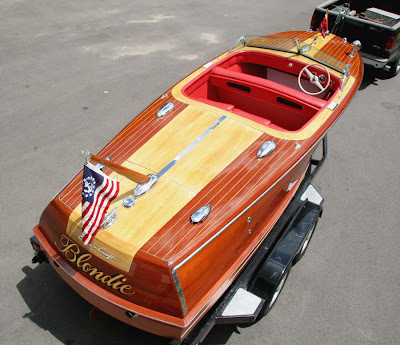 Avidore was sometimes referred to as white mahogany as it turned out.